The news includes the start of construction on the three buildings in Phase 1, and the release of sales in Phase 2. The three buildings in Phase 1 consist of a total of 47 residences, all of which offer panoramic lake and golf course views.  Phase 2 consists of 23 residences in two buildings. 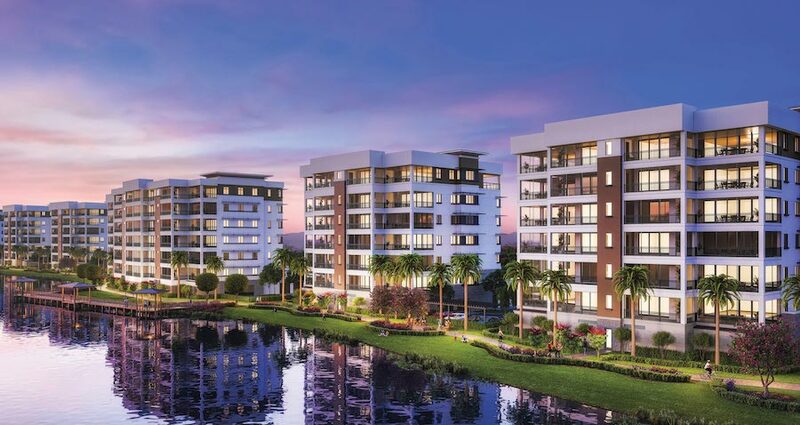 There are still opportunities to purchase in Phase 1 and many advantages in doing so, including receiving a social membership to Naples Grande Golf Club, which is located within walking distance of Moorings Park Grande Lake. The membership takes effect the moment residents take occupancy of their home and until such time as the Moorings Park Grande Lake Clubhouse is completed. “Future residents will be attracted to its natural beauty, classic design and total commitment to enabling them to live longer, healthier and happier lives,” said Daniel Lavender, CEO of Moorings Park Institute, Inc.
Moorings Park Grande Lake will consist of luxurious mid-rise residences, including spacious penthouses. Entrance fees start at $1.5 million and are 70 percent refundable. Assisted Living, Memory Care and Physician Services are included. The clubhouse, as planned, will feature casual and fine dining venues, a private dining room, long curved bar, art studio, state-of-the-art fitness center, strength and cardio area, salon and spa, golf simulator, and a resort-style pool with poolside cabanas. 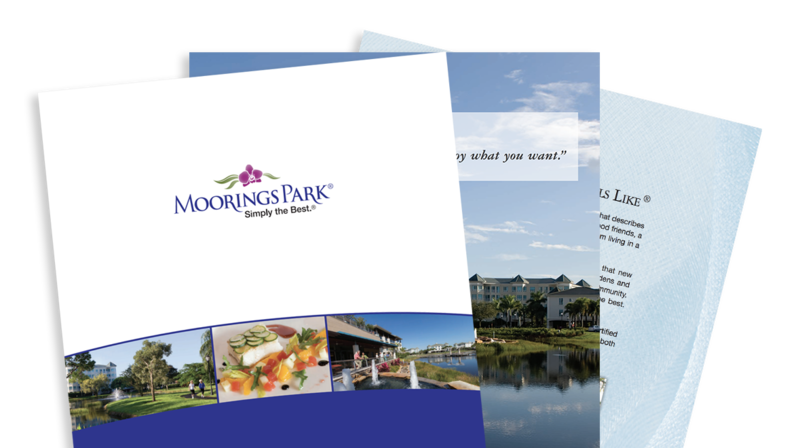 “Moorings Park Grande Lake is going to be a spectacular community that offers Simply the Best® qualities, amenities and healthcare services,” stated Lavender. The Sales Gallery is open Monday thru Sunday. Information is also available online at MooringsParkGL.org.